By using bird nets, birds can't reach places where they are not allowed. 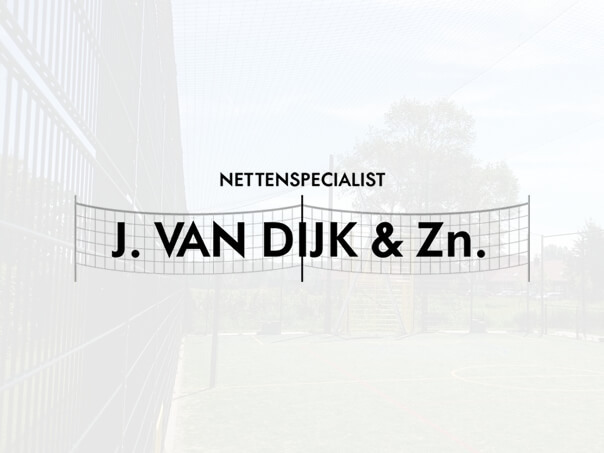 Nets Specialist J. van Dijk and Sons makes bird nets in various sizes and in various mesh sizes. The bird nets are UV stabilized. At the pictures you can see a number of projects where we have made and installed bird nets. Can our professional team also help you?